Home » HOW TO PRAY? How To Pray In A Way That Honors God! There are many ways on how to pray. 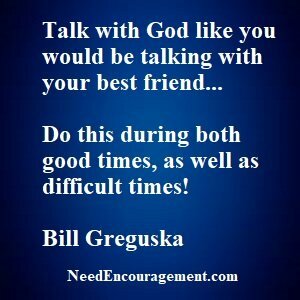 Pray with someone, pray alone, pray with a group, but whatever way you choose, remember that you are talking with God! Thank Him for your blessing, pray for others, pray for yourself! 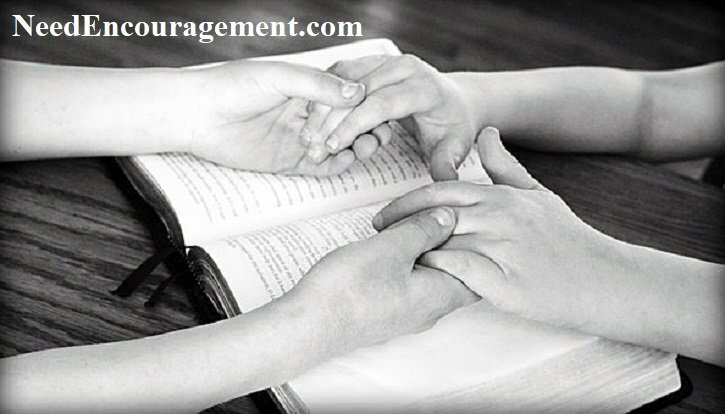 Here are some encouraging scriptures about how to pray. We are here to talk, pray, or just listen. Want To Know How To Pray To God? Prayer is a perfume you cannot pour on others without getting a few drops on yourself. Be sure to pray each day, and do not get distracted by the business of this world that could hamper your relationship with God! There is no one right way to pray, because when you pray, what you are doing is communicating with God, Jesus, Holy Spirit. When you talk, talk as though you are talking to a friend sitting right next to you. Because in all reality, God is your friend and loves you more than any friend you have ever known. Some people like myself, prefer to pray quietly by myself in the morning, or with others in a group setting. Your prayers do not have to be polished or eloquent to have God hear them. Some people lift their hands, others fold them, but what is most important is the position of your heart being sincere with God. Make sure you stop to listen to God to hear if He has an answer right away or if you need to wait on the Lord? How To Pray To God? Prayer = Conversation Between You And God! We should give thanks and pray continually not just when we want something from God! 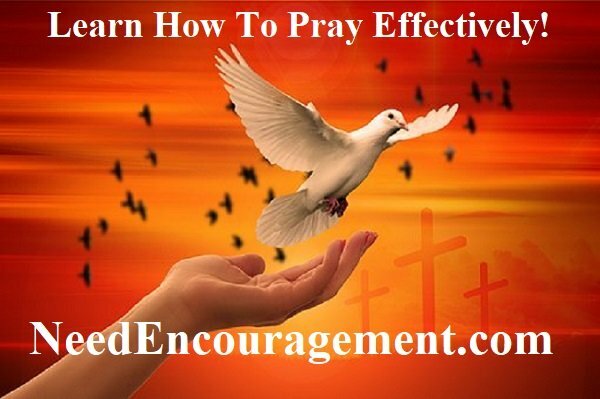 Learn how to pray more efficiently and powerfully? Have you ever wondered what the best way how to pray? I found that the best way how to pray is to share with God something I am thankful. Then confess a sin or sins that I committed. Then ask God to forgive me for my sin or sins. How to pray? The best way to pray is to intimately confess any sin, ask for forgiveness, thank God for blessings, pray for other’s needs, and pray for yourself. When we meditate, we are intimately listening to God and trying to understand God’s will in our life. Prayer is our connection with God, learn how to pray here. Learn How Pray The Way The Lord Taught Us! Is Your Prayer Life Is Non-Existant? How To Pray? Ask God For What His Will Is For You! Do you know how to pray? Remember that prayer does not always give us what we want, but it gives us what we need! Think About Getting On Your Knees! Do you feel unworthy to pray because of some sin in your life? Do you question your faith? Do you remember committing your life to God in the first place? Do you find yourself too busy to pray? 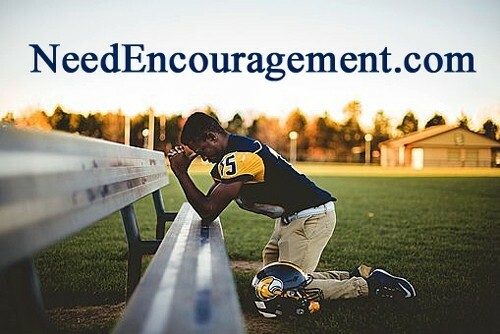 James 5:16 Therefore confess your sins to each other and pray for each other so that you may be healed. The prayer of a righteous person is powerful and effective.